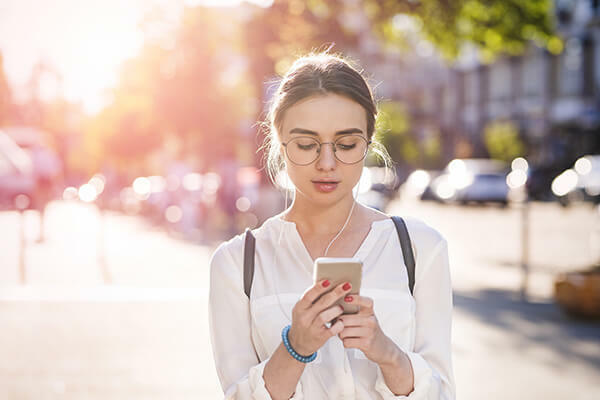 Introducing Babylon by TELUS Health, a mobile app that allows you to check symptoms, see a doctor* and easily access your clinical records all through your phone. *Doctor consultations coming soon to residents outside of BC. Simply download the app, create an account and follow these steps. 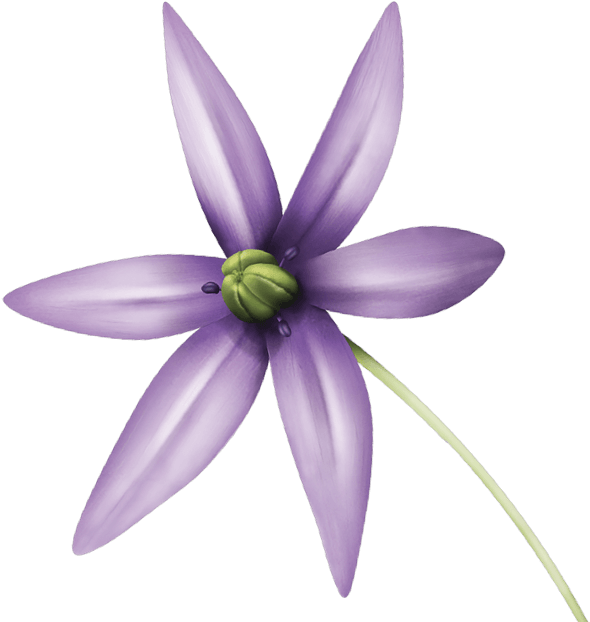 Use the Symptom Checker to get instant health information. Schedule an appointment and consult with one of our licensed in-province doctors. Get prescriptions and referrals for diagnostic tests or specialists when needed. Meet some of our experienced doctors. Our friendly team of doctors are fully licensed in the provinces they provide care. They are specially trained to provide care virtually and operate to high clinical standards. 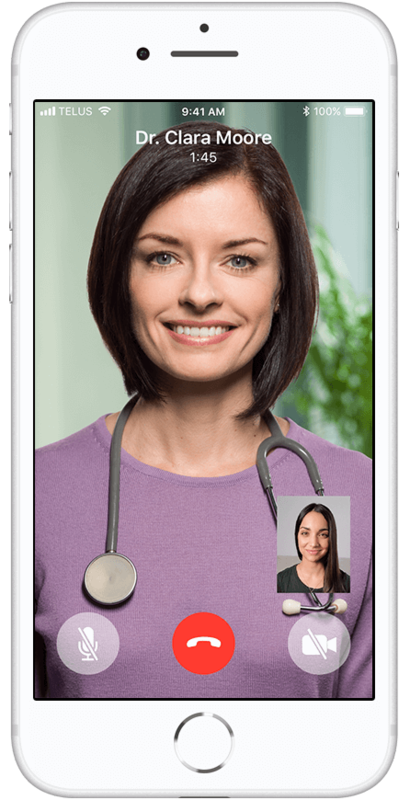 Babylon by TELUS Health is a convenient way to see a doctor for many non-emergency conditions. Don’t have a family doctor? Speak to one of our qualified doctors when you need to. Say goodbye to long waits at the ER for non-emergency care in the evenings and weekends. Can’t take time off work? Consult with a doctor when and where it’s convenient for you. Care from the comfort of your home. Book an appointment in seconds, consult with a doctor by video and choose your preferred pharmacy, all from the convenience of this app. 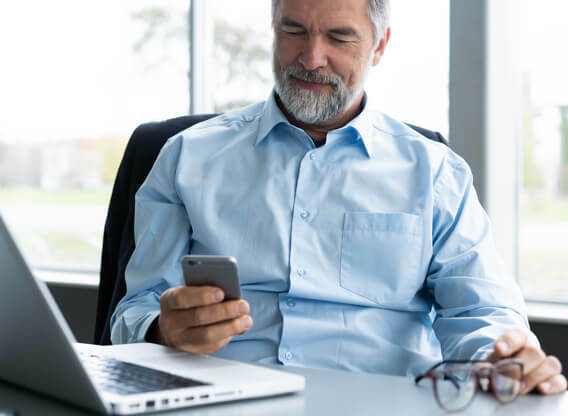 Created by experienced doctors and scientists using Artificial Intelligence, the Symptom Checker asks you questions about your symptoms and can suggest possible causes or courses of action. 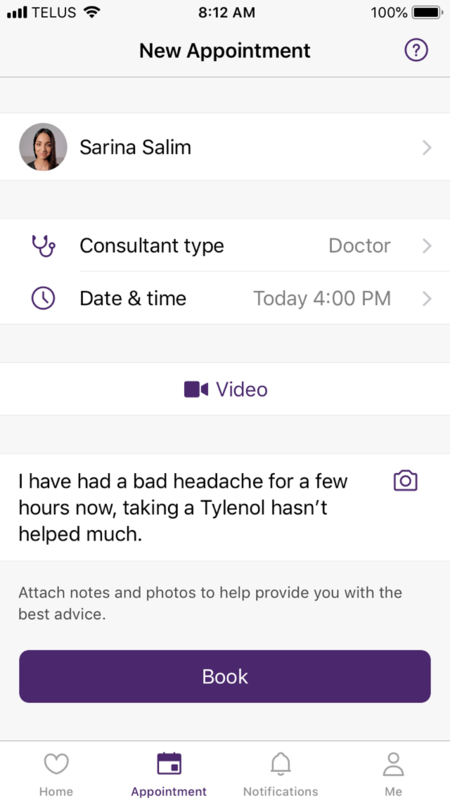 Easily access your doctor consultation notes and prescription history within the app. TELUS Health is committed to leveraging the power of technology to drive better health outcomes for all Canadians. 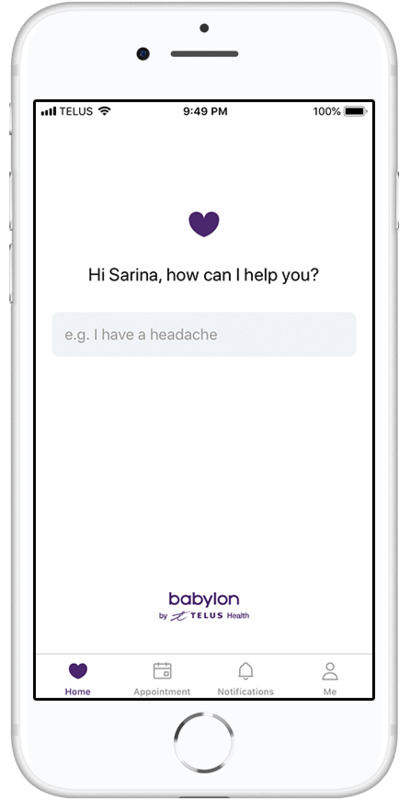 We have partnered with Babylon - a global leader in Artificial Intelligence and digital health. Together, we created Babylon by TELUS Health which aims to deliver more options for Canadians to access healthcare. Is the Babylon by TELUS Health service free? 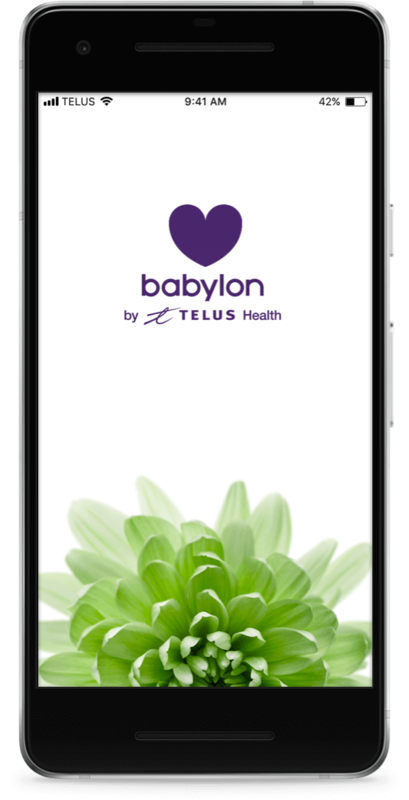 You can download the Babylon by TELUS Health app and start using the Symptom Checker at no charge. 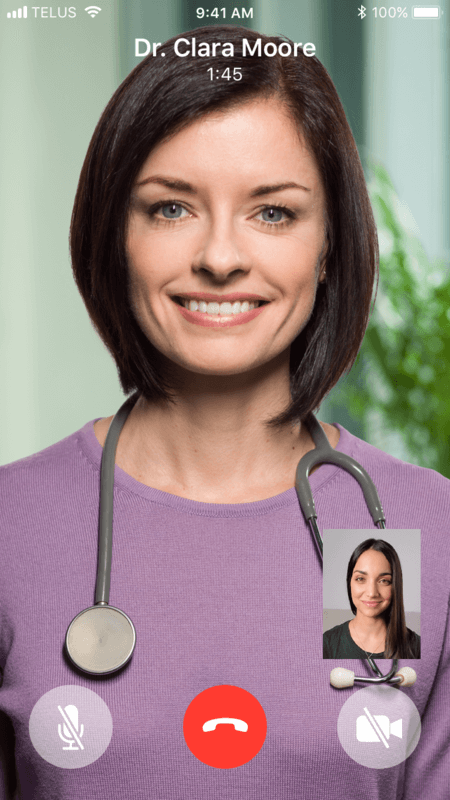 Doctor consultations for BC users are covered by MSP. If you live in BC and are not covered by MSP, consultations cost $34.18 per appointment.  Data charges may apply for service outside Wi-Fi coverage. 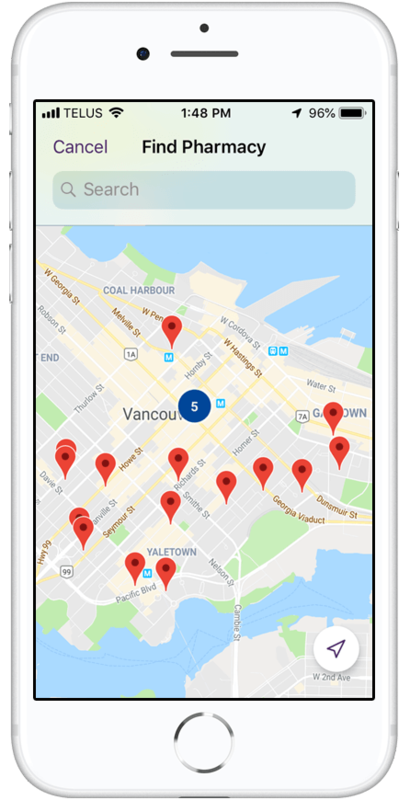 Babylon by TELUS Health is available on iPhones (iOS 11 and above) and Android (version 4.2 and above) smartphones. You will need to be connected to the internet. Where possible we recommend using WiFi. Who is Babylon by TELUS Health for? 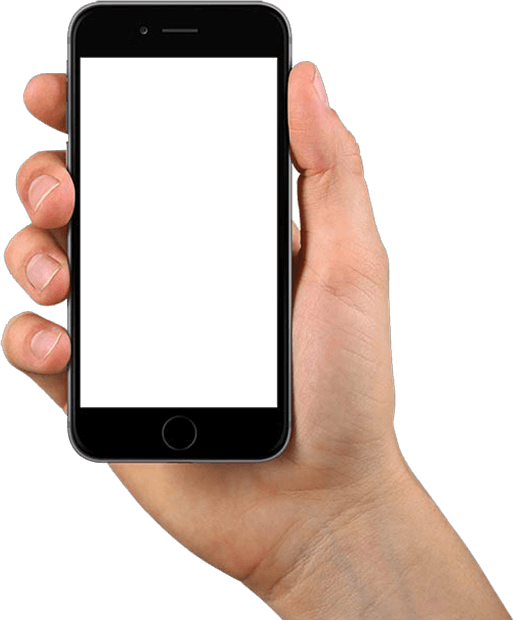 Babylon by TELUS Health aims to serve Canadians currently without a family doctor or those who seek medical care after-hours. If you have a family doctor, we recommend you continue seeing them. We take pride in the care our doctors provide, and all of our doctors are subject to a rigorous assessment process to help ensure they provide a high-quality, caring service. 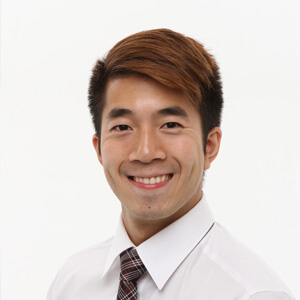 All of our doctors are experienced clinical professionals, qualified to practice Family Medicine in the relevant province of Canada, and registered with all relevant professional bodies, such as the College of Family Physicians of Canada. What can our doctors treat? Like any doctor you’ve seen in the past, our doctors can help treat a wide variety of health conditions. After seeing a doctor, you will be given a treatment plan. This might include referral for a face to face appointment, or to a hospital for tests, or to see a specialist. We recommend seeing a doctor in-person if you require a physical examination or for issues concerning restricted medication. For medical emergencies, please call 911. How do prescriptions, diagnostics tests, and referrals work? Prescriptions: After your Babylon by TELUS Health doctor generates your prescription, it is handled by our Clinical Support team. Your prescription will be sent to a pharmacy of your choice, where it should be received within one hour. You will need to provide proof of identification at the pharmacy to be able to collect your prescription. Diagnostic Tests: After your consultation, our Clinical Support team will ask you for your preferred lab/imaging center or will recommend one nearby. Our Clinical Support team will then provide guidance on next steps. Referrals: After your consultation, a referral letter will be sent to a specialist. Once your referral is accepted, a member of our Clinical Support team or the specialist office will call you to schedule an appointment. How do we deliver quality care? Babylon by TELUS Health is designed to address a range of healthcare needs, tailored to the circumstances of each individual patient. 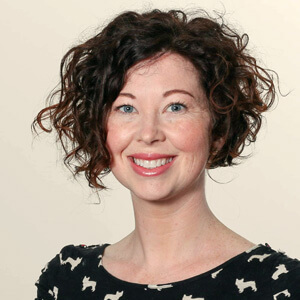 For patients who are fortunate enough to have access to a family doctor, we will assess and treat concerns as appropriate, helping patients avoid trips to emergency departments, particularly during evenings and weekends. 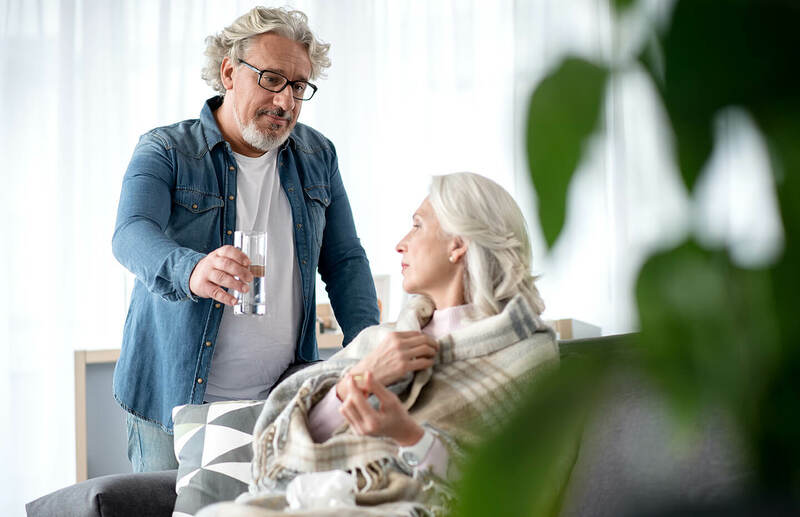 For attached-patients with chronic / long term conditions, we will provide care for any urgent needs related to these conditions, where appropriate, but we encourage the connection between the patient and their family doctor. For patients who do not currently have access to a family doctor, we will assess and treat these issues as appropriate and fill gaps for patients who lack access to primary care and who might otherwise seek care in emergency departments. 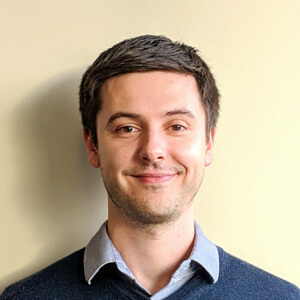 For unattached-patients with chronic/long-term conditions, we will provide comprehensive care for long term conditions, while acknowledging the limitations of video-based assessments for some of these conditions. Where appropriate and feasible, Babylon will assist patients in connecting with local healthcare resources. Is Babylon by TELUS Health secure? We take data security and privacy extremely seriously. All of Babylon by TELUS Health’s clinical procedures meet or exceed industry and legal standards. We retain patient records in accordance with national best practice guidelines and all patient data is securely transmitted using industry-recognized encryption methods. Download the app now from the App Store or Google Play Store for access on your mobile phone. Call or email when it’s convenient for you. Interested in joining Babylon by TELUS Health as a Physician? We take your data privacy seriously.